Akkertien has a very diverse offer, so you will always be able to find the holiday of your dreams. 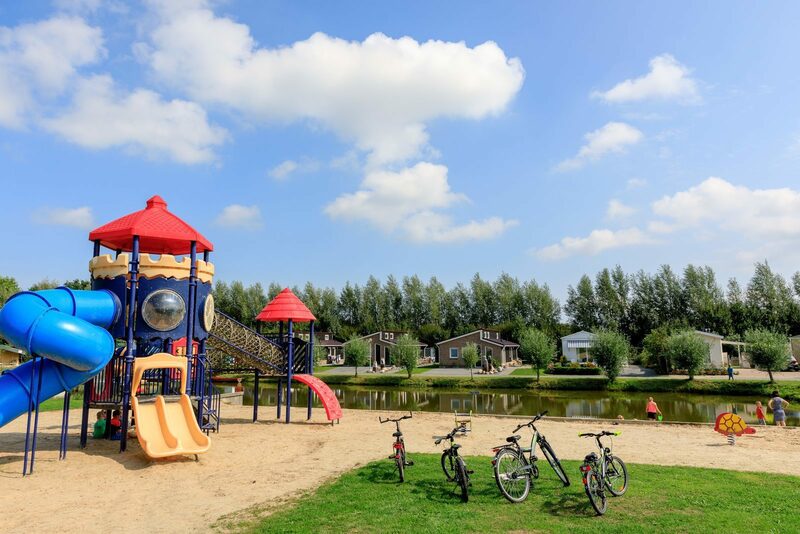 Enjoy your holiday in a watery environment at Ardoer family campsite Akkertien. 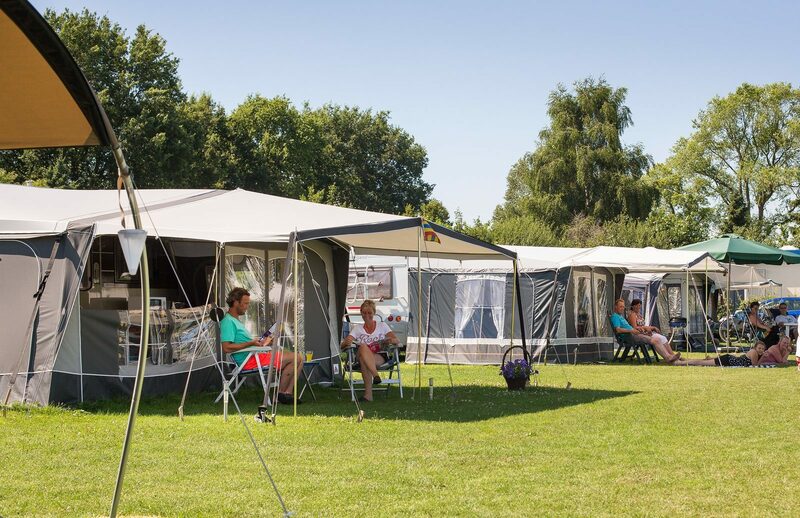 Reserve a spacious camping pitch now. 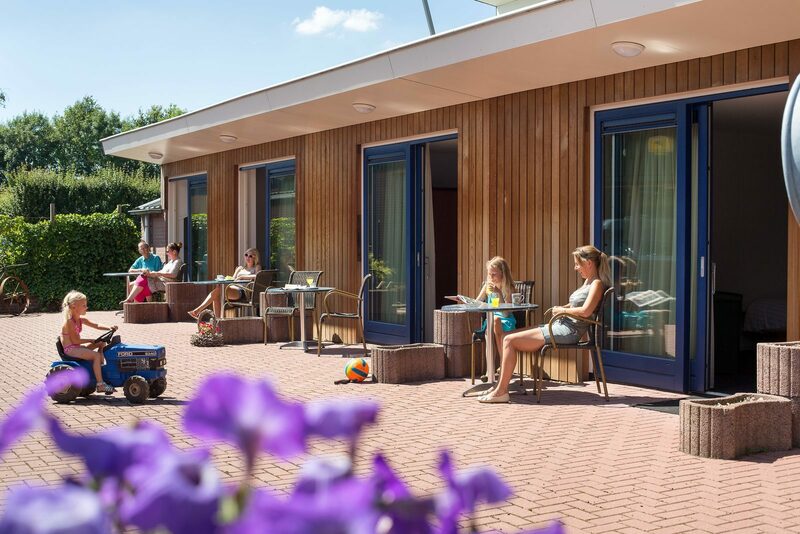 Looking for a holiday accommodation in Vollenhove? 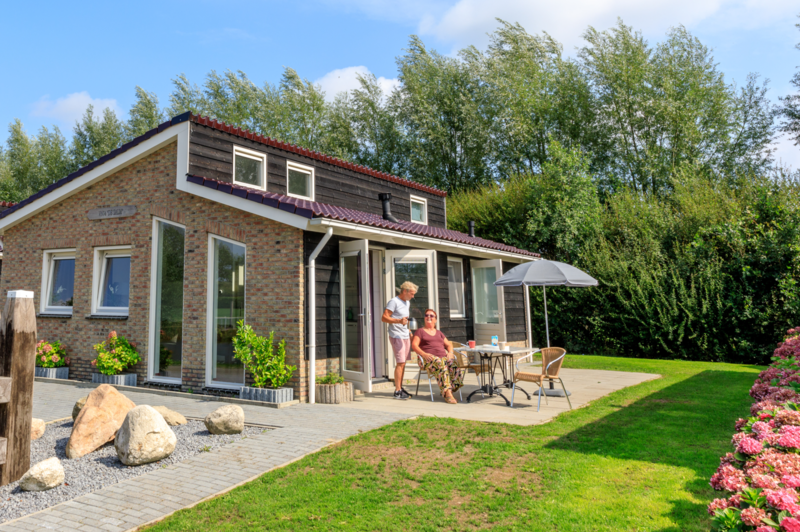 Then take a look at Akkertien's rental option on Akkertien. Take a look further and book your holiday today! Ask about the possibilities at the Reception.